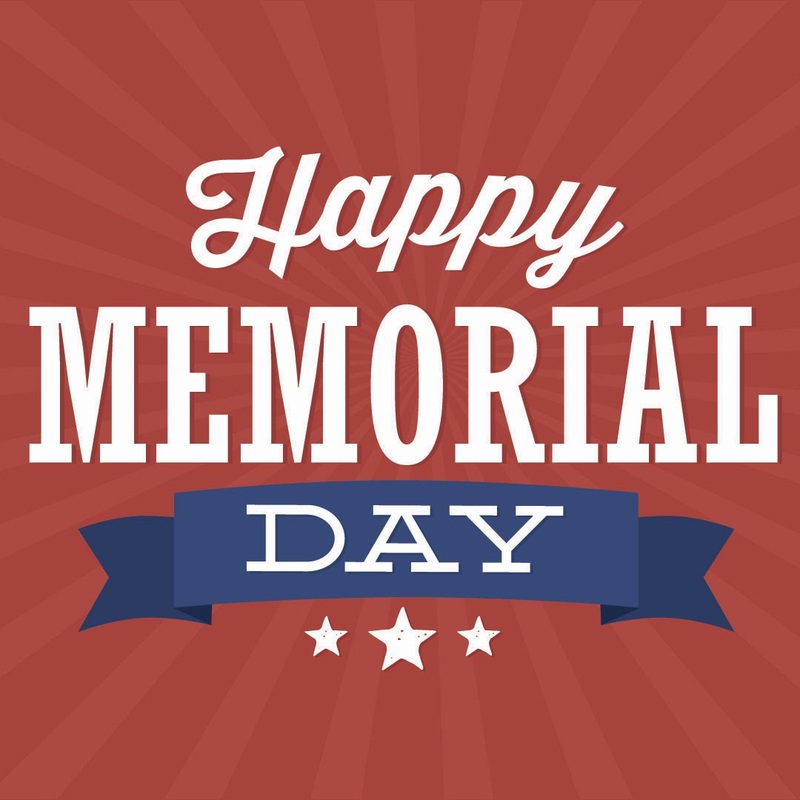 First and foremost, Memorial Day is a day for reflection, remembrance and gratitude for all of those brave men and woman who sacrificed their lives in the service of our country. Like many US holidays, no matter how solemn, it has also become an excuse for massive sales. As we creep closer to the Memorial Day holiday weekend, quite a few app publishers have already started dropping prices on their games and apps. If you are looking for some new apps for your little ones, Toca Boca and Dr. Panda both seems to have put nearly their entire catalogs on sale for 99¢ or $1.99 each, there are big savings on several DRAGON QUEST titles, Bossa Studios has some stellar PC ports on sale, State of Play Games has some fantastic freebies, all three of Asmodee Digital/Days of Wonder’s top-notch board game ports are just $4.99 each , and a whole lot more.